Eight years ago when the FAA said it wanted the fatal accident rate for homebuilts cut substantially over the next ten years, it seemed like an ambitious goal. After all, at least part of the Experimental/Amateur-Built regs are intended to allow off the regs development of new technology, and that always brings risk with it, whether from unforeseen flight dynamics or new equipment failures, to name just a couple of the potential issues. Still, after just eight years, the goal has been met, according to the EAA, the Oshkosh, Wisconsin-based member organization that is the de facto authority on all things homebuilt. The goal for the year 2020 was 51. Last year there were 51 fatal accidents involving aircraft in the category. EAA stresses, too, that the category includes everything from heavily modified racing planes to scratch-built designs made in a homebuilder’s garage or hangar. The amount of impact an organization can have on such a segment might seem limited, and it is, but EAA has implemented a series of safety programs designed to do just that. Among them are the EAA’s longstanding Technical Counselor and Flight Advisor programs, in which knowledgeable and experienced homebuilders and homebuilt pilots work with new builders to cut risk from start to finish. 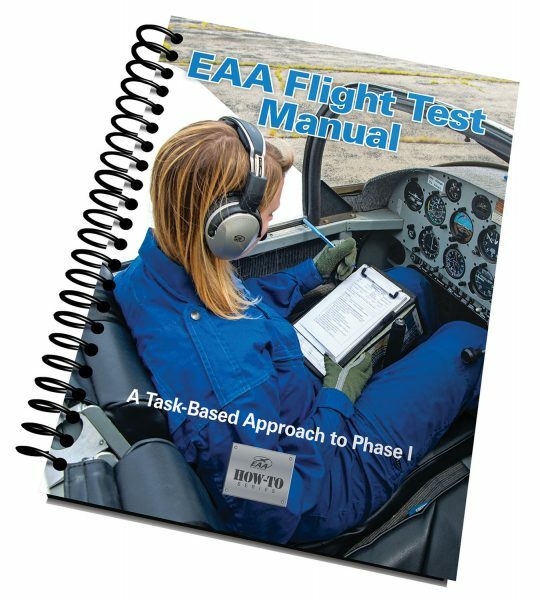 The organization also last year instituted an impressive EAA Flight Test Manual, to guide builders and modifiers in making their forays into flight-testing safer and more exacting. Sean Elliott, the EAA’s vice president for Advocacy and Safety acknowledged the challenge of further reducing the accident rate while also recognizing that it is a core mission of the organization’s efforts to “grow participation in aviation,” something the EAA has been closely linked to for many decades.